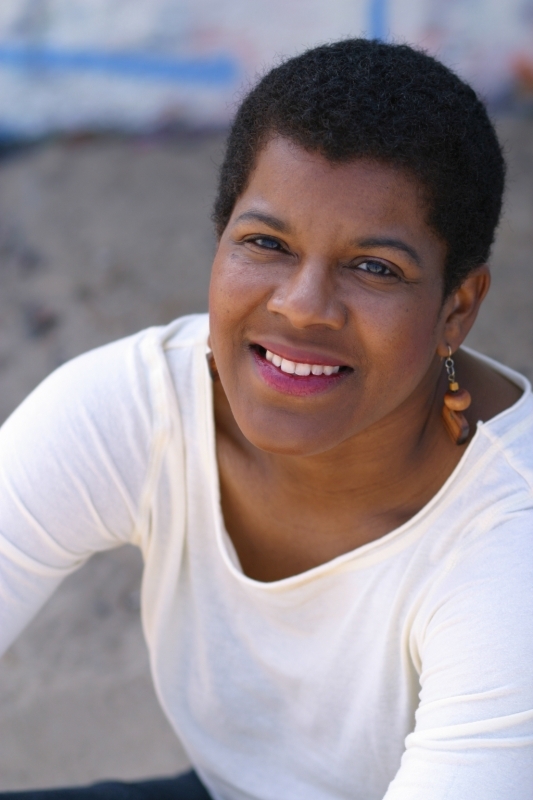 Tananarive Due is an award-winning author of sf, horror, historical fiction, and nonfiction. She has written novels, short fiction, and screenplays, and also produced short films. Due co-authored an autobiography with her mother, civil rights activist Patricia Stevens Due, called Freedom in the Family, and often speaks about writing and social justice as well as writing in general. She won the NAACP Image award along with fellow writer and life partner, Steven Barnes.